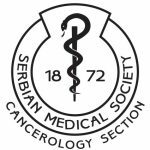 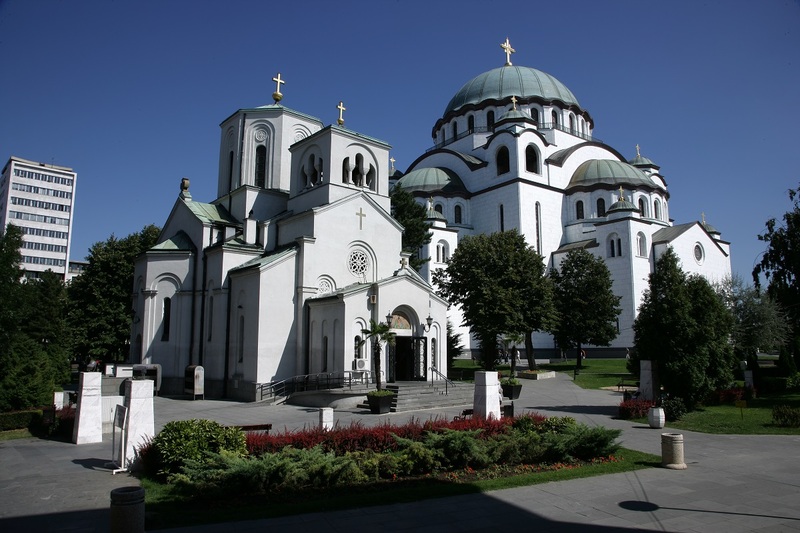 The Serbian Society for Medical Oncology is pleased to announce The Third Regional Education Meeting on Supportive Care in Cancer Patients for Eastern Europe and Balkan Region which will take place in Belgrade, Serbia, November 29 to 30, 2019. 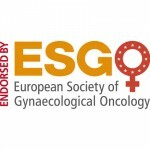 The meeting is held under the auspices of the Multinational Society for Supportive Care in Cancer (MASCC), with the support of the European School of Oncology (ESO) International Centre for Genetic Engineering and Biotechnology (ICGEB), and an endorsement of the European Society of Gynecological Oncology (ESGO). 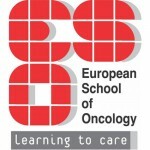 The meeting provides a unique opportunity to discuss the regional situation and barriers to optimal supportive care provision. 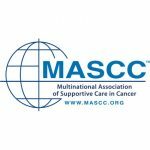 It is designed to promote the integration of supportive /palliative care into oncology, present the MASCC /ESMO supportive care guidelines and facilitate their clinical interpretation and implementation in routine practice. 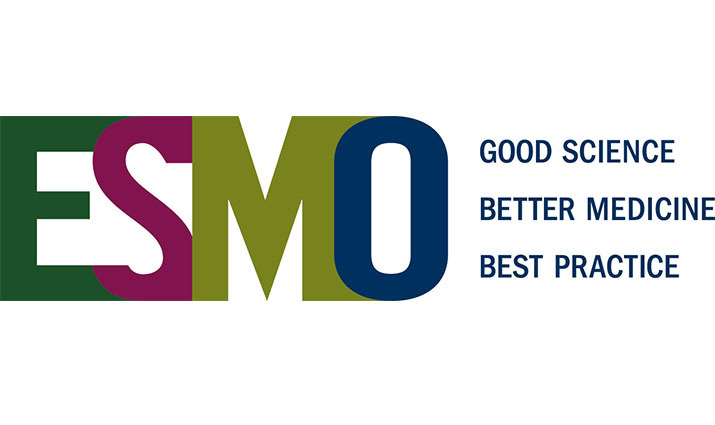 The targeted audience are oncologists with an interest in supportive & palliative care. 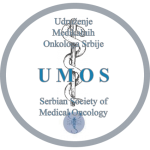 The topics are selected to cover prevention and management of symptoms induced by cancer and its treatment. 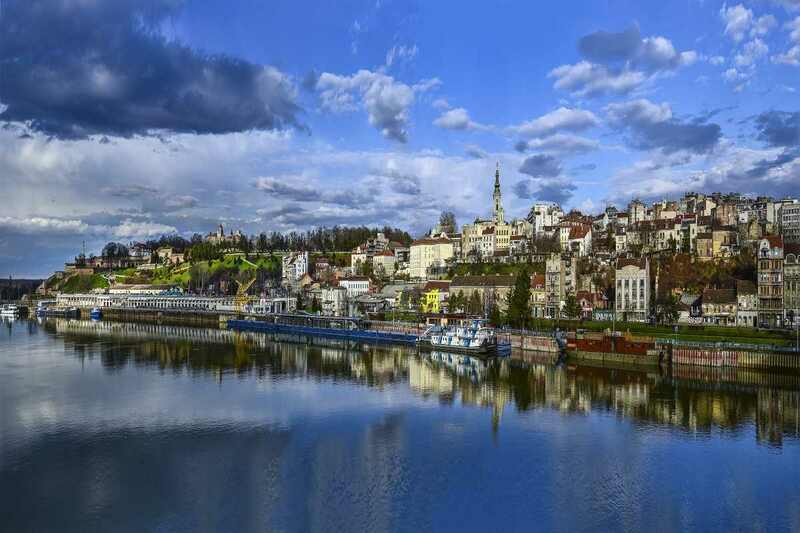 The meeting format will include: invited lectures, meet-the-expert sessions, and an interactive workshop.